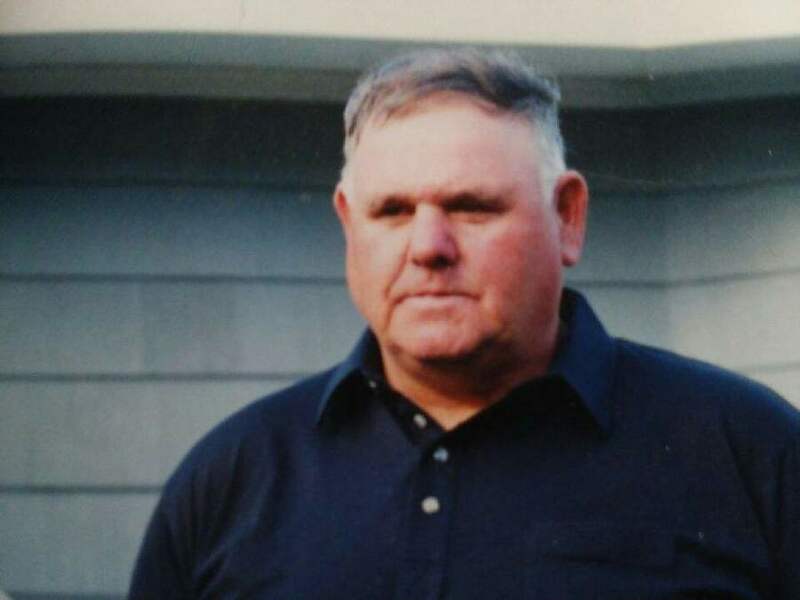 Phippsburg – George Edward Bowker, 78, of Phippsburg, passed away peacefully at the Hill House in Bath on Friday, September 14, 2018. He was born in Phippsburg, on March 6, 1940, the son of Howard and Helena (Tracey) Bowker. George attended local schools and graduated from Morse High School, class of 1958. On October 19, 1963 George married his sweet lady, Rose Wallace, and the couple resided in Phippsburg to raise their family. George loved his home in Phippsburg, which is where he spent his entire life. He had a passion for people and was always there to help. 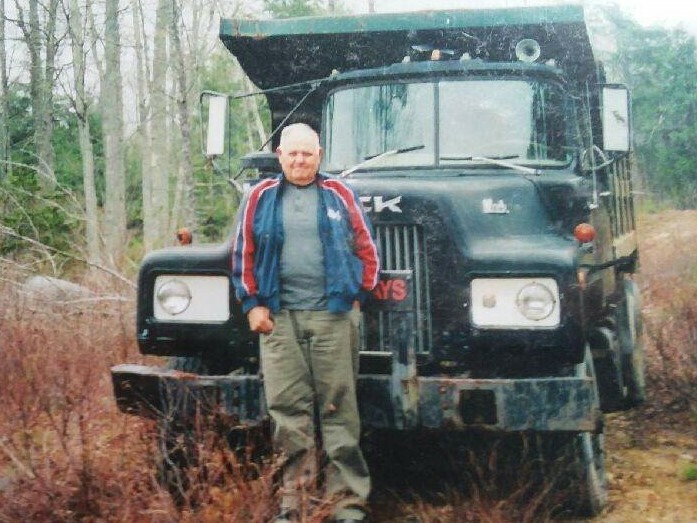 He owned and operated his own excavating company, snow plowed for the town and helped so many townspeople build their own family dreams. George was never a person to be the center of attention. To most he was known as a gentle giant. To George it was always about helping, never putting his needs first. George was an associate of the Hells Angels, an occasional speaker on the history of the town of Phippsburg and most importantly the last surviving heir to the “Bowker Shipyard”. He leaves behind his 2 daughters, Mary Bowker of Phippsburg and Ellen Bowker of Bath; grandson, James Bowker of Phippsburg; 2 sisters, Jean Mockler and her husband Scribby, and Sandra Bowker; a special nephew, Dean Doyle of Phippsburg; Special friends, Harry & Carol Doughty, Newbold “Micky” & Marie Varian and Warren Doughty all of Phippsburg; and many more special friends, nieces and nephews that touched his heart.